Geovista acquisition software will always be free of charge. 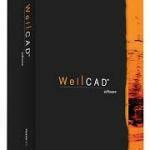 There are a range of additional software available for purchase if you require. 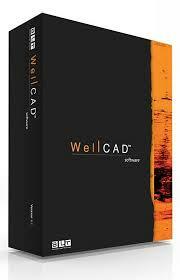 1.1 WellCad Processing, editing and reporting software. 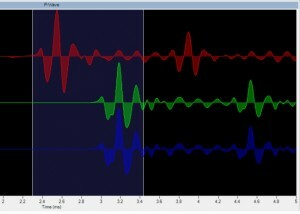 2.0 Viewlog/LT – Processing, editing and reporting software. 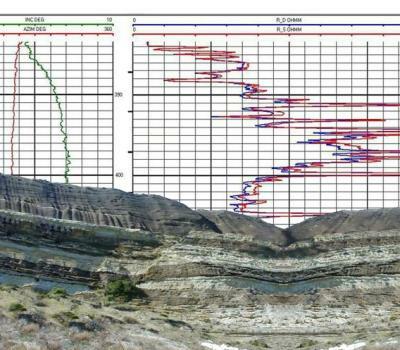 Includes log calculations, interpretation text, build lithology and well construction diagrams. 3.0 DPS P&S data interpretation software. 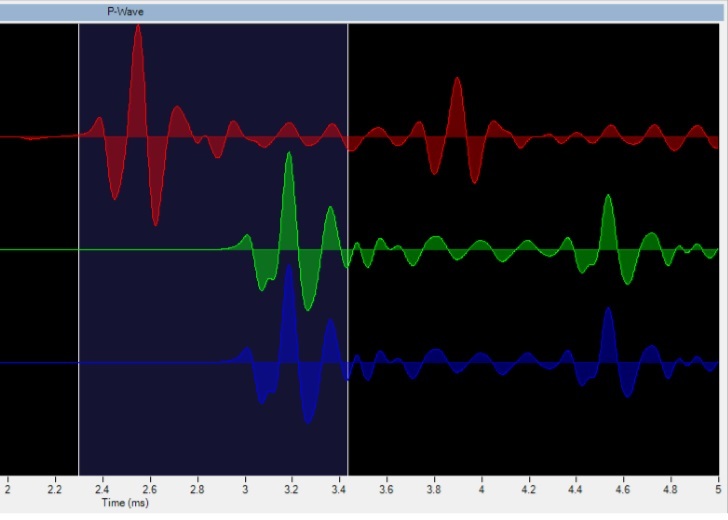 Allows for the picking of P & S arrivals and calculation of P & S velocities.